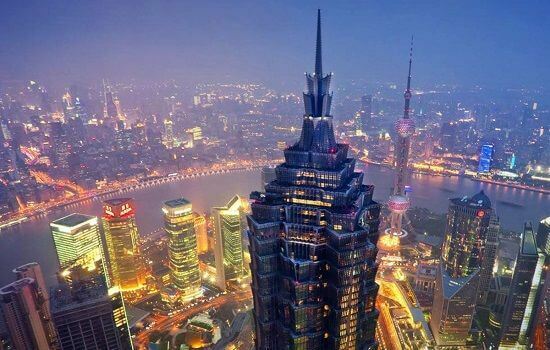 The Grand Hyatt is a landmark on the Shanghai skyline. Boasting 548 rooms, all with stunning views of the city, it is a firm favourite with business and leisure travellers alike. 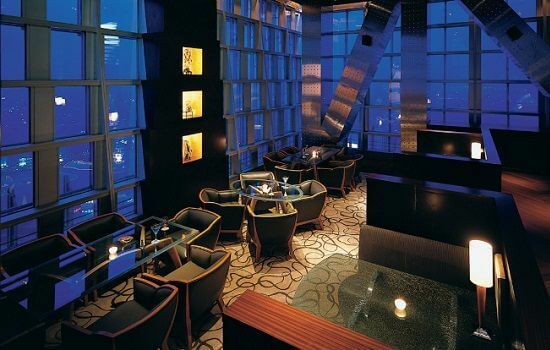 The hotel offers no fewer than 10 bars & restaurants, catering for all moods and taste. 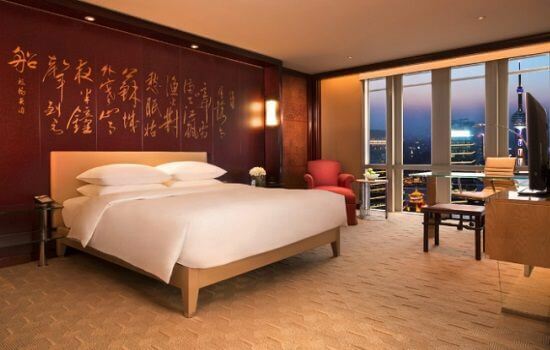 The standard is so high it is difficult to choose between them but if forced we would recommend Club Jin Mao which serves the freshest Shanghainese cuisine from the 86th Floor, with breath-taking views of the city skyline. Club Oasis Spa offers a range of signature aromatherapy treatments. The hotel’s ‘sky pool’ is also well worth a visit.